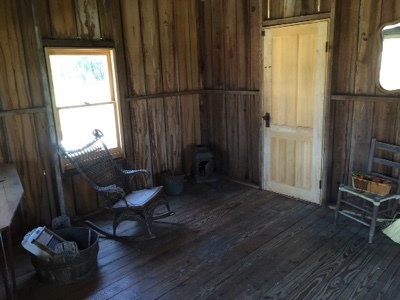 Orlando Visitor: Pioneer Village Museum, Kissimmee, Florida. 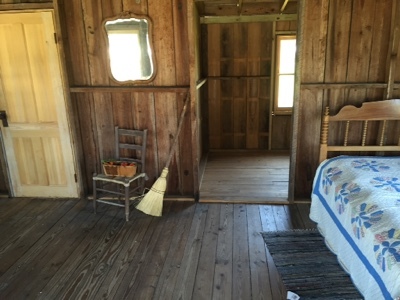 In a beautiful spot in the area of Kissimmee you will find a quaint little showcase village where you can go back in time and imagine life back in the pioneer days. 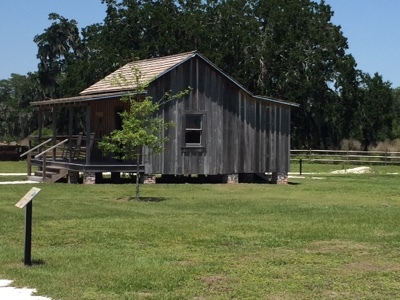 Walk through the grounds of The Osceola County Historical Society & Pioneer Village and view a number of historic buildings relocated from various locations in the area. A calm, quiet and educational atmosphere with information boards telling the story of the structures and the people that lived in them. Found at 2491 Babb Rd. Kissimmee, Florida. Labels: Pioneer Village. 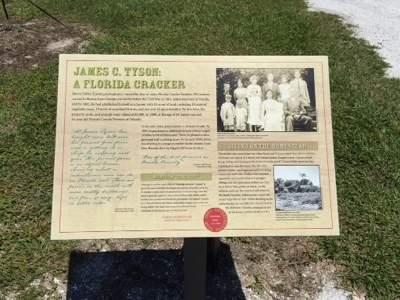 Osceola County Historical Society. Kissimmee. Florida. Historic Buildings.